Our mission is to instill the joy of dance in all of our students. The Valley Academy School of Ballet teaching style is based on the European tradition of ballet. Our technique and application is explored through the systematic teachings of Vaganova, anatomy, kinesiology and development movement in children, in order to minimize injuries while maximizing strength, flexibility and longevity. We believe that every child should have the opportunity to learn excellent, proper technique and that dance is introduced in a meaningful and engaging setting that will prepare children for what life brings their way. We teach dance as a technique that helps our students develop life skills such as perseverance, imagination, self-discipline, social and emotional competence, curiosity, problem solving, and human interaction. 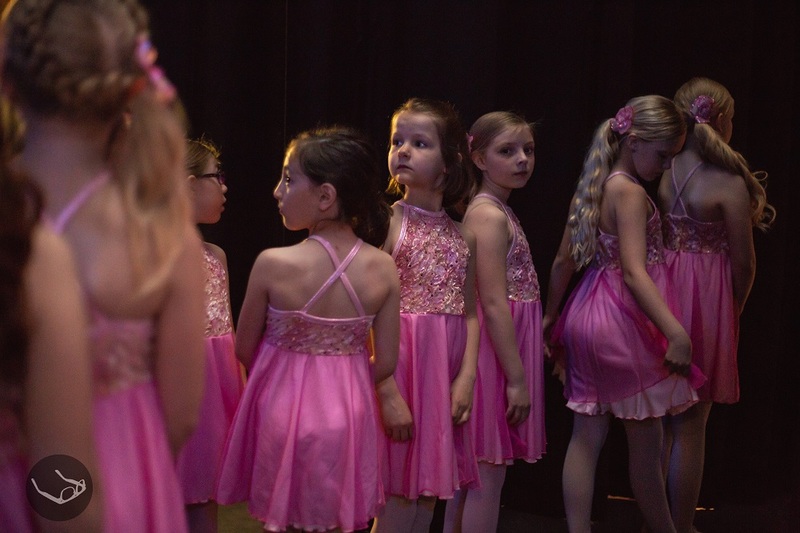 Our dance training levels are designed based on age, expertise and maturity of each student with an emphasis on performance- based versus competition- based experiences. Annemarie Brunner-Abderholden founded Valley Academy for the Arts in 2002 as one of the only not-for-profit ballet school and arts conservatories in Northeastern Wisconsin. Her mission and vision is to provide training programs that empower future generations of dancers through the classical tradition of ballet by providing opportunities for dancers of all ages to experience ballet. Valley Academy for the Arts is located near the downtown core of Neenah, Wisconsin and easily accessible from Highway 41. The Academy occupies 16,000 square feet comprised of 3 dance studios, art and gallery space, music rooms, meeting rooms as well as kitchen and change facilities. Each dance studio is equipped with sprung floors covered with marley, pianos, mirrors, air conditioning, and viewing windows. Students of Valley Academy for the Arts are trained in the extended Vaganova Method of Classical Ballet. Agrippina Vaganova (1879-1951) was a distinguished Russian ballet dancer, choreographer and teacher. She created her own method of teaching ballet, while her book, ‘Basic Principles of Classical Ballet’ (1934), is still regarded as standard of ballet instruction. The Vaganova method is a ballet technique and training system that focuses on internalizing muscle memory, emphasizes artistry and expression, as well as injury free training. The foundation of our Ballet program begins with Rhythm & Groove and Pre-Ballet, with students eventually advancing on to our Academy and Conservatory Divisions. Dance appreciation classes with basic instruction, technique and choreographed with routine and performance in ballet, tap, jazz, lyrical, hip-hop, and Irish dance classes available. Appropriate dance shoe with hair pulled back. Leotard and tights preferred. The Academy program instills discipline & builds foundation through the systematic teachings of Vaganova, anatomy & kinesiology. Open to students ages 5-9 year, the academy program incorporates strength, confidence and progression. The fundamentals of ballet are introduced at an age appropriate level with emphasis on posture, body awareness and placement. A class designed for your preschooler and kindergartner to explore dance through story-telling and creative movement. This is highly creative class where students will be introduced to the basics of classical ballet (terminology and positions) in an age appropriate method. 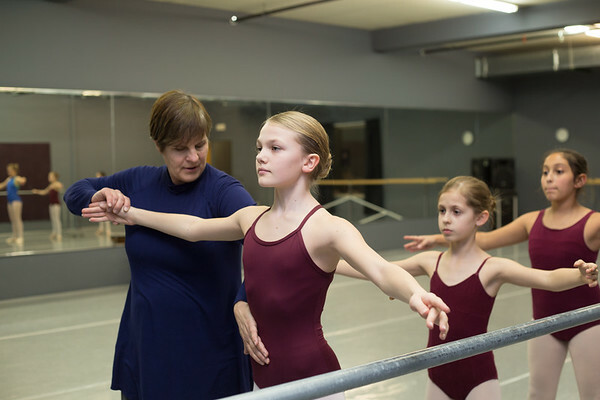 Students are taught fundamental ballet technique and learn the discipline necessary for studying classical ballet. Class placement by experience and ability. Students are evaluated and must demonstrate skill requirements of previous levels. Higher level classes will require multiple classes per week. Placement by experience and ability, audition & invitation extended at the discretion of the Artistic Director. For intermediate and advanced dancers who demonstrate proficiency in classical ballet discipline and technique and who are committed to on-going personal and professional development. Students will attend multiple classes per week with participation in VAA student council, community outreach programs & performances. Instructed by Valley Academy for the Arts founder and Artistic Director, Anne Marie Brunner-Abderholden. Ballet 4, 5, 6 (class placement by experience and ability). Vision Dance Theatre: Invitation only. 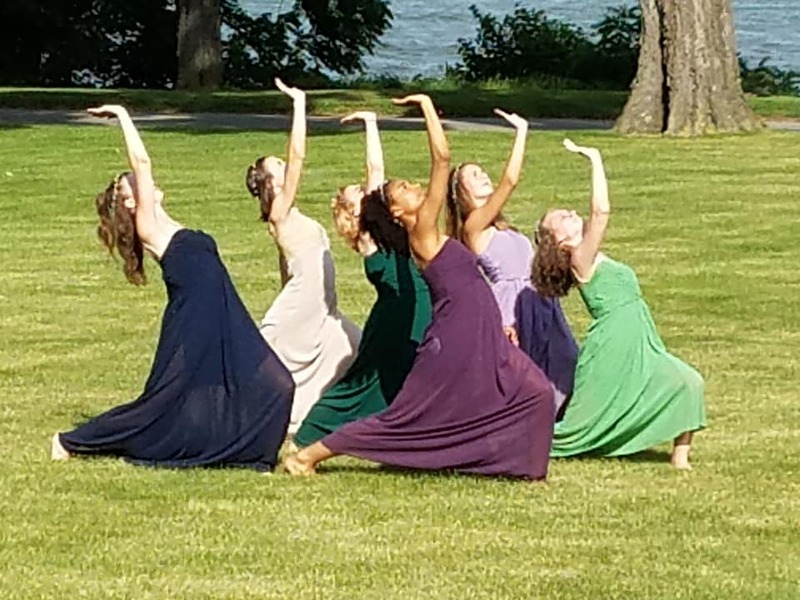 For intermediate and advanced dancers that are looking to enhance their performance opportunities and gain community service experience by participating in community outreach programs and performances. Valley Academy for the Arts Open Division offers classes for teens, adults and seniors at all levels of experience. Ballet – Beginning Adult: An introductory level course that introduces the fundamentals of ballet (including barre and center work). No previous dance experience required. Ballet – Intermediate Adult: An intermediate class for dancers with previous ballet experience or for those dancers who have attended Ballet-Beginning Adult. Modern: All are welcome. No previous dance experience required. Our instructors will guide you through class selection. If you are unable to attend the official registration days, you may sign up at any time throughout the academic year during scheduled class times. Contact us for information.